198 Acres that is currently used for agricultural purposes but is in a prime location for re-zoning to Industrial/Commercial use. Location is on Hwy. 60, half way between Lake Wales and Bartow, FL, a 4 lane major East/West corridor (6 lanes in planning). 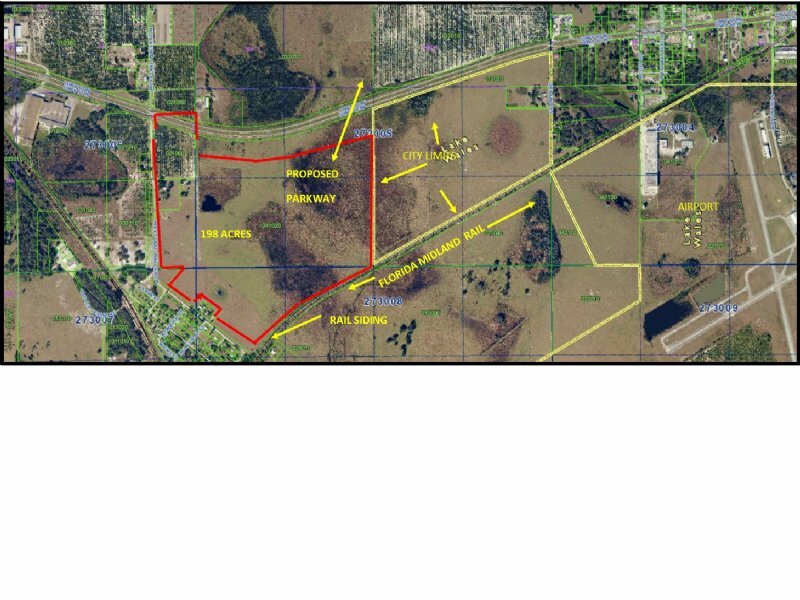 Currently Industrial/commercial land use on 3 sides and adjoins City of Lake Wales city limits. There is a natural gas line on the property that could be an asset for large industrial usage. 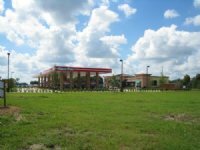 Ideal location for business incidental to the nearby CSX Railway Integrated Logistic Center which has changed transportation of goods in Central FL. This would also be a great location for a large warehouse distribution center with possible rail siding available. Extensive detail available in attached brochure. Currently (2) Highway billboard signs, former citrus acreage has been converted to cattle pasture with lease income. 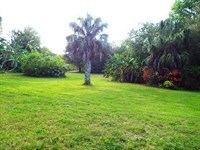 There is a very comfortable updated home on the property that could be converted to offices. 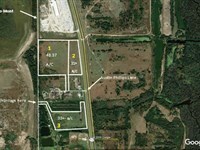 Good intersection and access to property with 3,923 ft. frontage on 4 Lane Hwy.60, 3,441 ft. frontage on paved West Lake Wales Road and adjoins 2300 ft. right of way for FL Midland Rail. CSX loading area just around the corner. Short distance to the Lake Wales Airport which is extending its runways for larger jets. 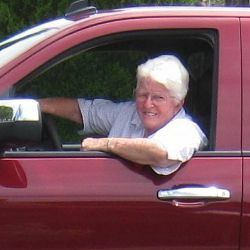 Quick access to US 27, major FL North South corridor. 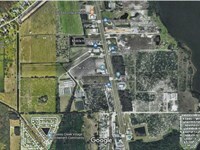 Recent information indicates that the Central FL Polk Parkway development is still "on the boards" and will update this site as more information is available. Historically the concept has been "If you build it, they will come.) There is currently a proposal for an overpass over the railroad just West of this property on Hwy. 60 as they anticipate extensive truck traffic on this route and the overpass will eliminate delays at that crossing. The City of Lake Wales has extended their water line to the intersection of Hwy. 60 and North West Lake Wales Rd. Also provisions for a lift station there for sewerage. 3 miles West of US 27 at Lake Wales. Property is located on the North and South sides 4 lane Hwy. 60 at the intersection of Hwy. 60 and West Lake Wales Rd. 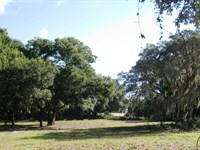 When calling broker, please say, "I found your listing Lake Wales Development Acreage on COMMERCIALFLIP."